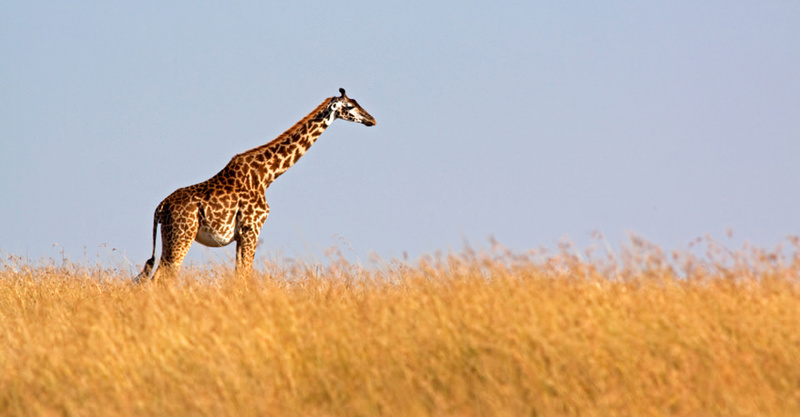 See More of Wild Tanzania—Including the Great Migration—Away from Crowds! 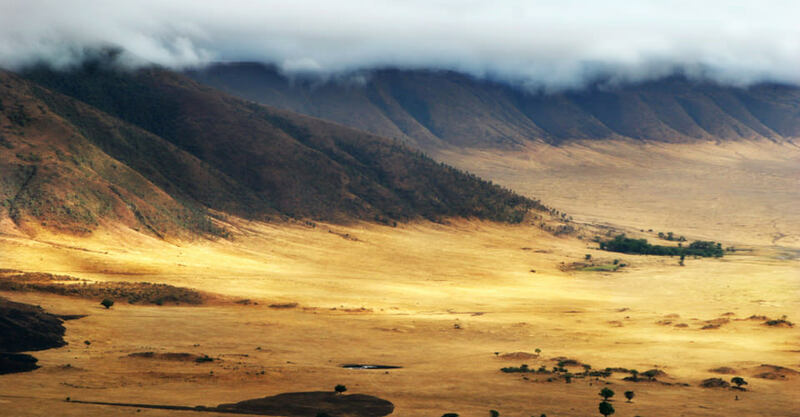 Arusha is the jumping-off point for safaris to Tanzania’s famous national parks—a lively city with a temperate climate at the foot of Mount Meru. A 5-day safari extension to track endangered mountain gorillas. Hike through the rain forest and spend rare moments with a habituated family troop. A 5-day safari extension to track endangered mountain gorillas in the rain forests of Uganda. 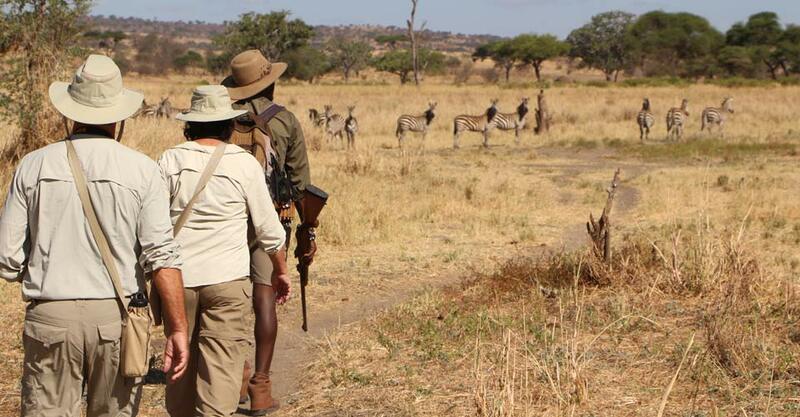 A once-in-a-lifetime wildlife encounter! Our premier primate adventure! Photograph endangered mountain gorillas, chimpanzees, golden monkeys and more, all in their lush wild rain forest habitat. 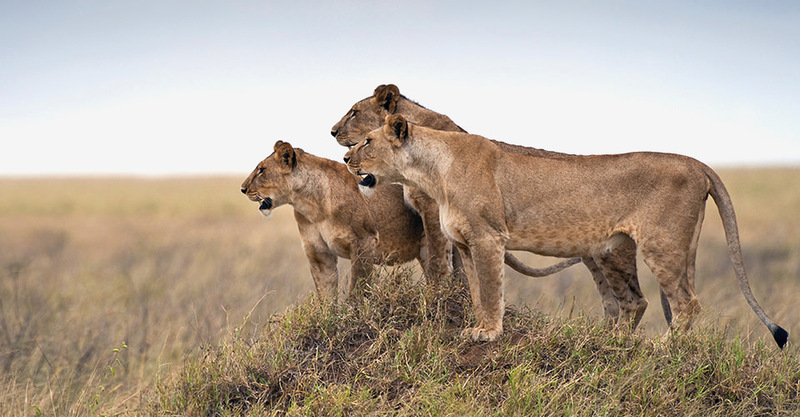 Experience one of the world's most incredible wildlife events in Africa's most classic safari destination—Kenya, home to the massive movement of creatures that is the Great Migration! Our Founder & President, Ben Bressler, surprised our 85 employees with a gift of new electric bikes! 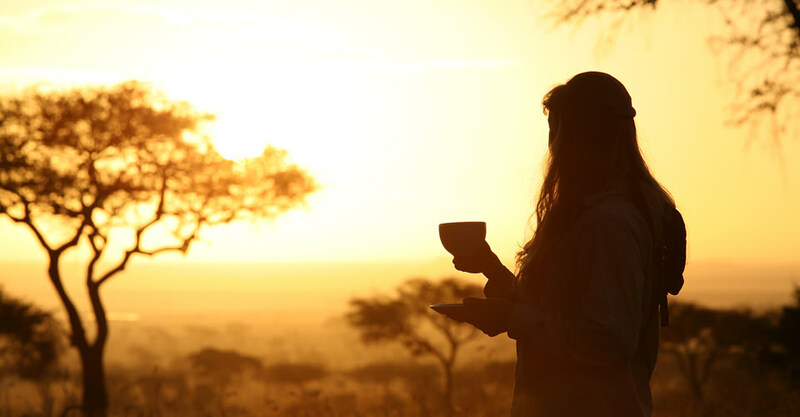 Discover the impact & essence of meaningful travel with Nat Hab’s founder & president. 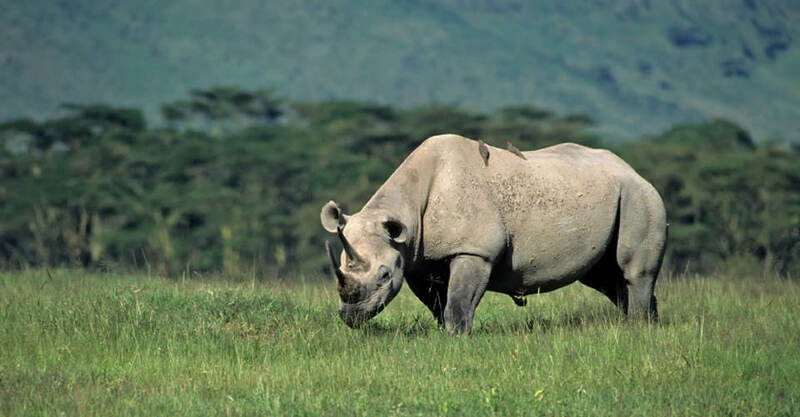 Learn more about the innovative partnership between Nat Hab & World Wildlife Fund. Site Designed & Developed by Solo Creative Co. 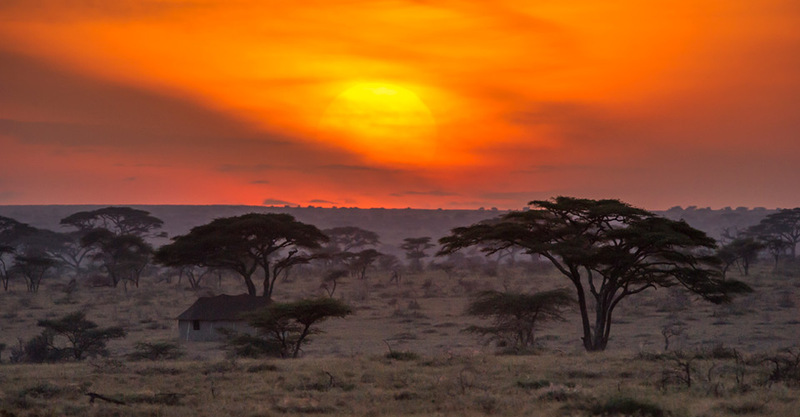 Fill out the form below to receive additional information about our Secluded Tanzania Safari. eNewsletter Sign up to receive our travel emails! 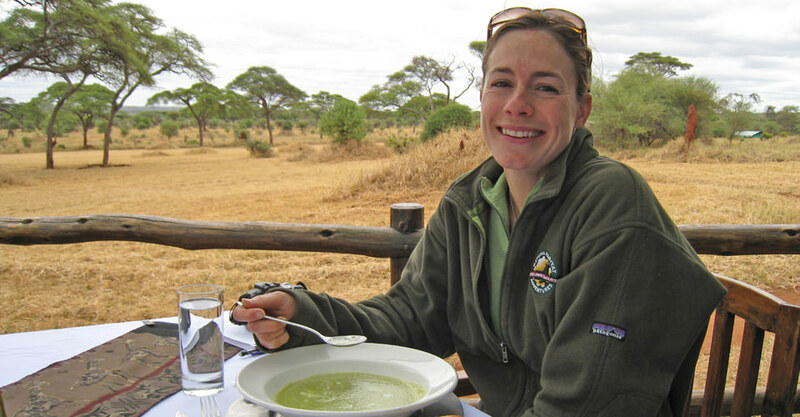 Hi Nat Hab, I’m interested in your Secluded Tanzania Safari. Can you please contact me with more information? Receive our handy trip PDF by email and have everything you need at your fingertips, including highlights of the trip, itinerary, accommodations, and full details on dates, prices and logistics. Sign up to receive our travel emails! Click here to see your trip details PDF. You should also receive it by email momentarily.